Lexus vehicle owners care about quality and value. They’re built with state of the art technology so you’re always safe and comfortable. This technology also means it’s hard to find an auto shop with the proper knowledge and tools to perform any Lexus repair. You’re often forced to go to the dealership, which means dealing with long wait times and suboptimal service. Don’t waste your valuable time and money, head to an auto shop you can trust. DS Auto Experts is the shop you need. 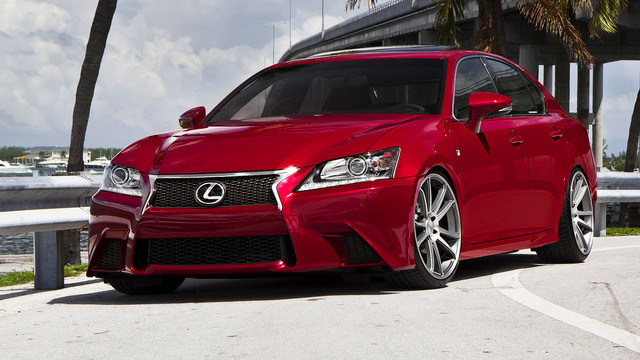 We’re your local experts in Lexus repair and our dependable service can prove it. With nearly 70 years of experience and ASE Master Certified staff, don’t wait another second.